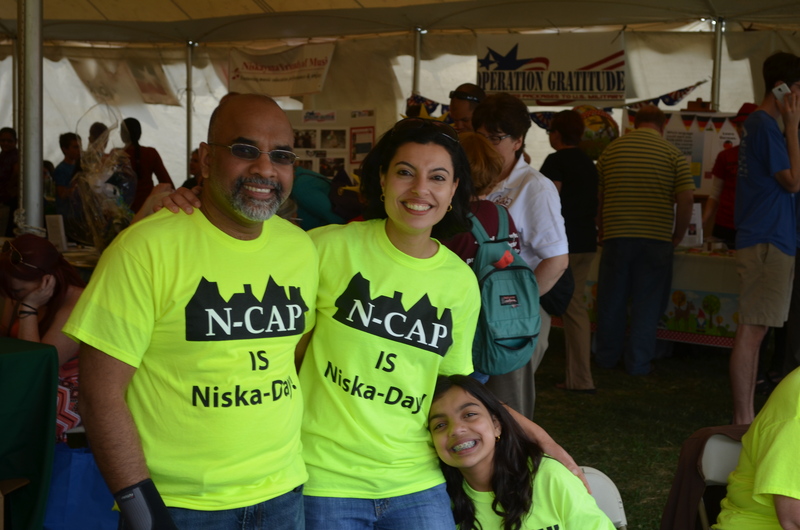 N-CAP continues to bring fun events and timely programs to the Niskayuna Community and we always have more in the works! If you would like to support our work, consider becoming a member today! Are you a GE employee or a retired GE employee? Gifts of $25 or more are eligible for matching funds through the “GE Foundation Matching Gifts Program”. Many companies offer matching gift programs – check with your employer today to see if you can double or even triple your gift to N-CAP! Is this donation eligible for employer matching?